Summer Vacation in Beautiful B.C. Have you made your summer vacation plans yet? If you haven’t, make sure to check out the wealth of options in British Columbia and explore what our great province has to offer. 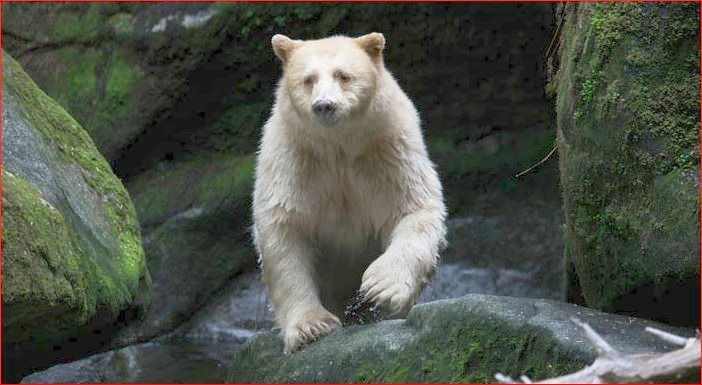 From the Great Bear Rainforest where the magnificent spirit bear lives, to kayaking the Broken Group Islands, part of the Pacific Rim National Park Reserve, hiking the old-growth rainforest of the Haida Gwaii or visiting award winning wineries in the Okanagan, there is sure to be an adventure out there waiting for you to explore. 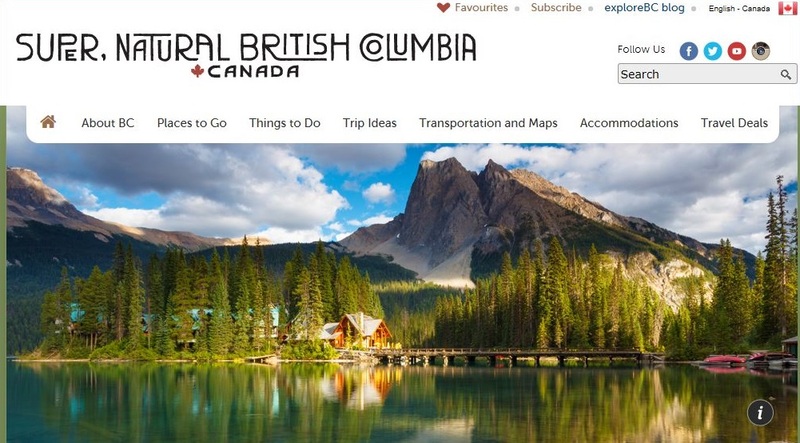 The SuperNatural BC website is a great resource to get ideas on where to go and things to do.